If you've played Watch Dogs on PC you've probably noticed that the game looks pretty great on Ultra settings, but not quite as great as it looked in the trailer shown at E3 2012 when the game was first unveiled. Combined with shoddy optimization and a generous helping of bugs, the lack of mind-boggling graphics disappointed some gamers. As it turns out, a number of impressive graphics improvements and effects were hidden away in configuration files that Ubisoft inexplicably disabled for the final version of the game. A modder over at the Guru3D forums discovered these settings and has released a mod that seriously improves the way the game looks. According to the mod description, changes include enabling headlight shadows, changing the way reflections, rain, fog and lighting is handled, and adjusting the depth of field. It also claims to improve performance and reduce stuttering, which is something Ubisoft has yet to fix through an official patch. 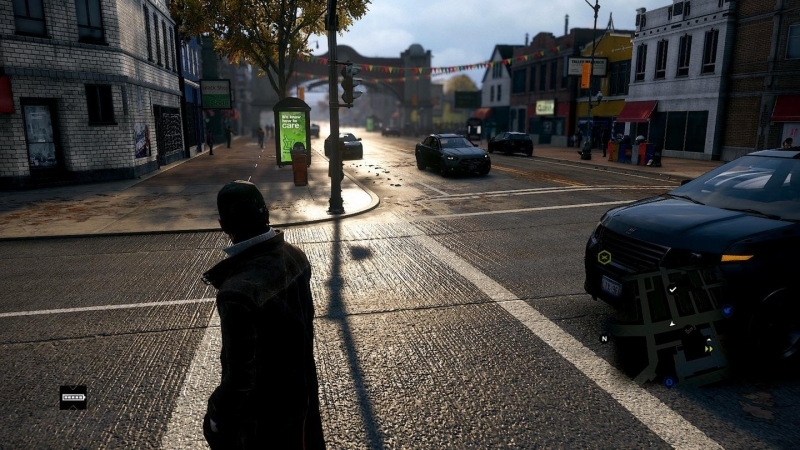 If you want to check out this Watch Dogs mod, head over to the Guru3D forums to find a download link. As with all modding, make sure to backup any overwritten files just in case something goes wrong.